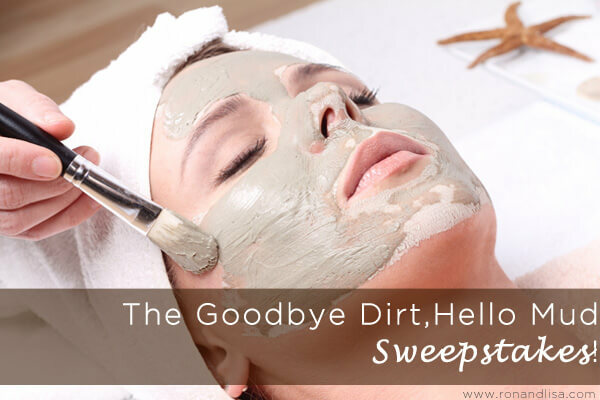 Here at The Healthy Home Dream Team® we love to get dirty! We dish the dirt on a variety of topics including: green washing, hidden toxins in your personal + household products, dirty air, dirty water and so on! But one thing we can’t tolerate are chemicals – especially when they hide under deceptive names to intentionally confuse you. Like you, we have heard all the hype from companies claiming to be ‘green’ or ‘natural’ only to discover the only thing green is the color of the packaging. So, what’s a natural, beauty-seeking, toxin-avoiding gal or guy to do? Why, get dirty of course! Right now in the food world, there is a movement towards the Paleolithic diet – otherwise known as the caveman diet. Basically, it’s going back to our roots and eating what nature provides naturally; no preservatives, synthetic chemicals, dyes or artificial flavors. Wouldn’t the same benefits occur if we took this approach to our skin? Native American Indians, Cavalry Troopers, and California-bound pioneers discovered a healing and therapeutic sanctuary. They revitalized and renewed by soaking in the natural mineral hot springs using sacred, ancient tradition of using natural clay to purify and heal the skin. Introducing the Black Rock Mud Company. 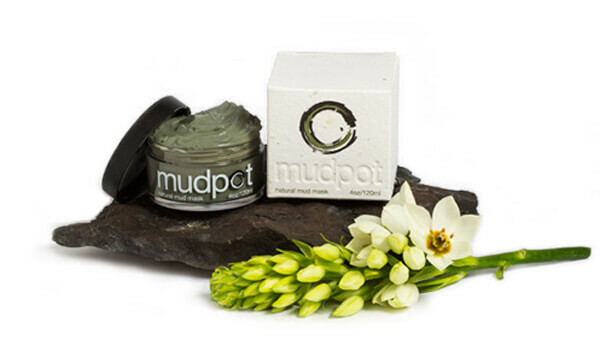 Ron and I discovered this uh-mazing company and we put the MudPot natural mud mask to the test. I didn’t have high expectations as I assumed it would be just another product claiming to do wonders. Boy was I wrong! I previously had a breakout on one side of my face that wouldn’t go away. I have a clean diet and skincare routine, so couldn’t trace the route cause. Then, I tried the mud mask. Like most mud masks, it hardens after about 15-20 minutes and then you rinse. Over the next few days, I noticed my rash began disappearing for the first time in months. WOW! It was literally pulling toxins out from my skin. I, like any good wife, suggested that Ron try it! He too was blown away with how clear & smooth his skin looked almost immediately. We have both always believed in the power of nature, but this mud truly knocked our dirty socks off! So, we called the company to share our fantastic results and decided this would make a PERFECT Valentine’s gift to one of our uber-fanstastical readers. We know, like us, you will be addicted to the restorative powers of the earth, so we are offering – not one – but (4) jars to the lucky winner (ARV $236.00)! P.S. They give back to nature…literally! You can plant their award winning box back into the earth when you are finished. Ah, true cradle to cradle thoughtfulness. Illite clay is known for its absorbent properties and its ability to draw toxins and impurities from your skin. This toning action brings fresh blood to damaged cells, revitalizes the complexion, and tightens pores. For every action below that you complete, you receive a specific number of entries. Click each individual action to enter yourself. For actions you have done in the past (i.e. you are already a fan of Black Rock Mud Company or RonandLisaTheHealthyHomeDreamTeam on Facebook) just click directly on ‘I did this’. The eligibility of the winner will be verified by The Healthy Home Dream Team®. There is no mandatory entry. Each action will earn different numbers of entries into the contest. You may Tweet or share on Pinterest, Google+ or your Facebook wall for an entry once per day. All other actions will only be counted once. You must be 18 or older a U.S. or Canadian address to win. Contest ends 3/16/13 at 12:01am ET. Click here for complete terms and conditions.